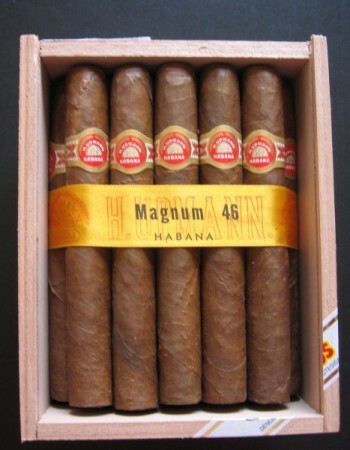 H. Upmann Magnum 46 | Old Morris Tobacconist Victoria BC, Fine Cigars, Humidores and Tobacco Merchantile. A supremely constructed deadly weapon with ring gauge 46 and subliminal hints of coffee, dark earth and leather on the tongue. 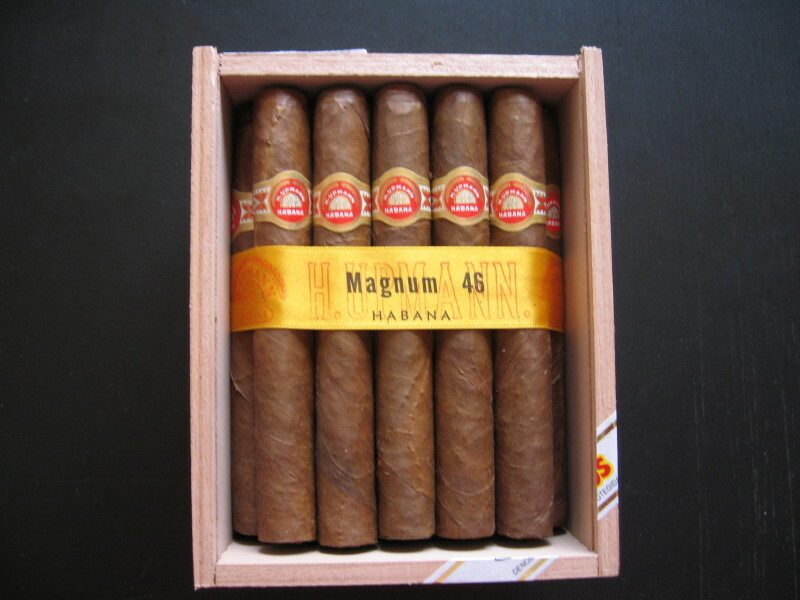 No doubt a mouthwatering Havana you just have to get wise to (before you die). Price is as per a single cigar.